Our finest virtual guitars and basses are powered by a meticulously crafted custom KONTAKT PLAYER engine with full NKS compatibility. 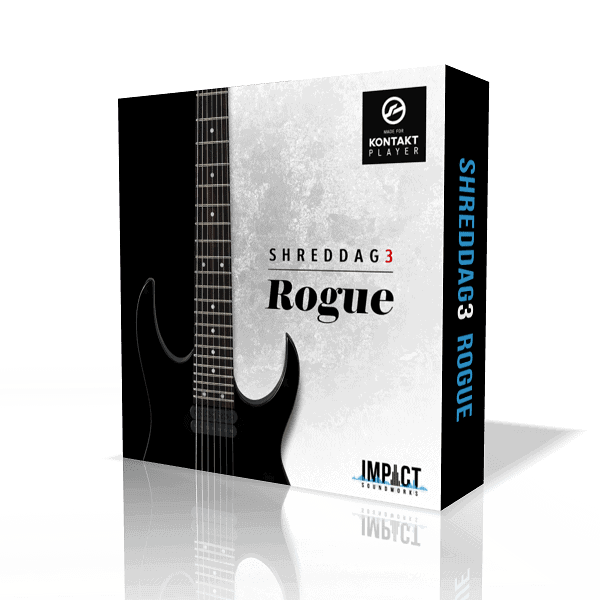 Based on over 10 years of experience creating guitar and bass sample libraries, the S3 Engine offers superior realism, easy playability, and great sounds out of the box. The next evolution of Shreddage Bass 2! Features a floor-shaking, custom 6 string Muckelroy bass recorded through an analog tube DI for maximum warmth and fatness. A beautiful Sadowsky Jim Hall model hollowbody guitar with two pickups and a clear, warm tone. Great for both clean and amped playing, jazz, funk, blues, and more. 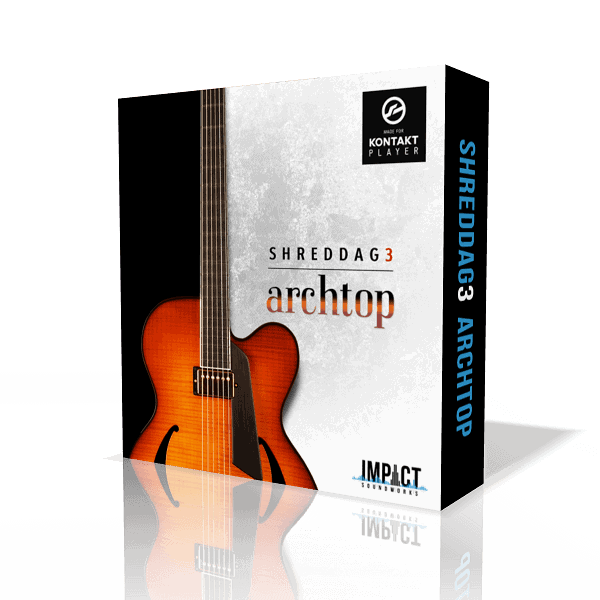 The next evolution of Shreddage 2 SRP! An all-American 7-string electric guitar with a well-rounded tone and supreme flexibility. 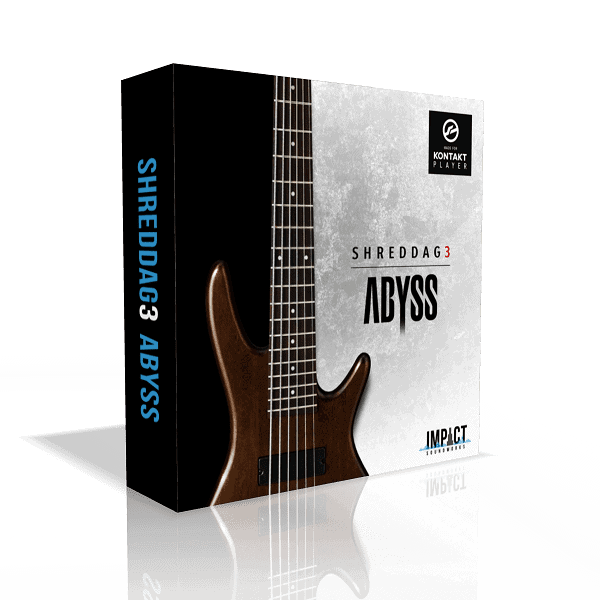 The next evolution of Shreddage 2 IBZ! Features an ultra-aggressive Japanese 7-string electric guitar with a bright, biting tone perfect for metal. 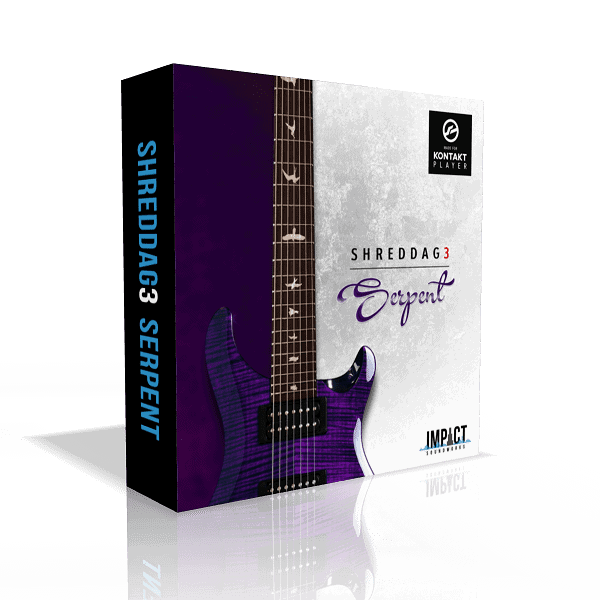 The next evolution of Shreddage 2! 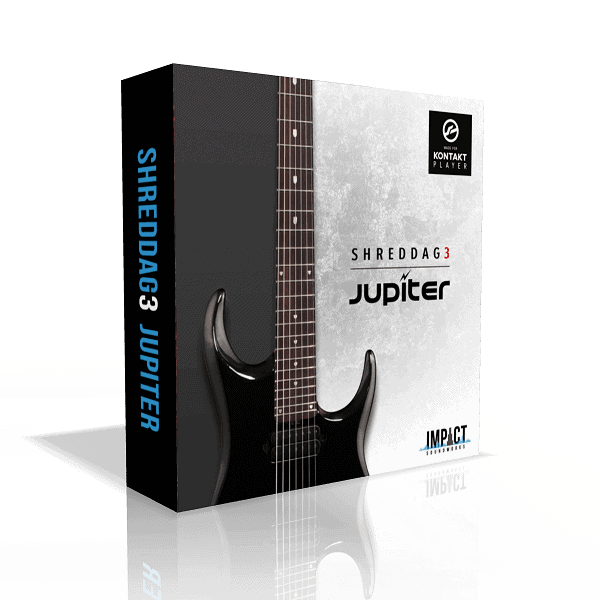 Our most popular guitar, a super heavy 7-string with a full, rich and dark tone ideal for heavy rock + metal. 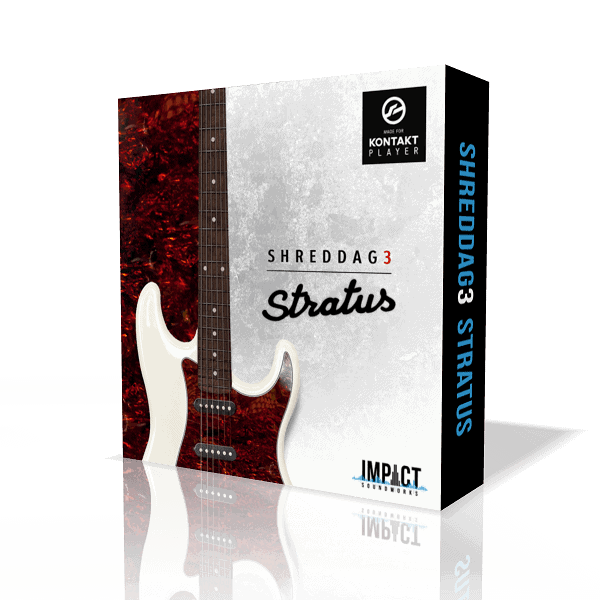 Shreddage 3 Stratus is a next-generation virtual guitar instrument great for rock, metal, funk, blues, pop and much more!